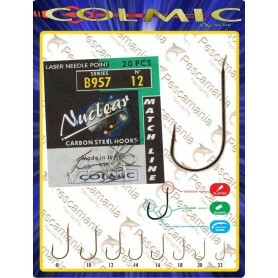 Straight nickelled hook, with medium shank and special curve. 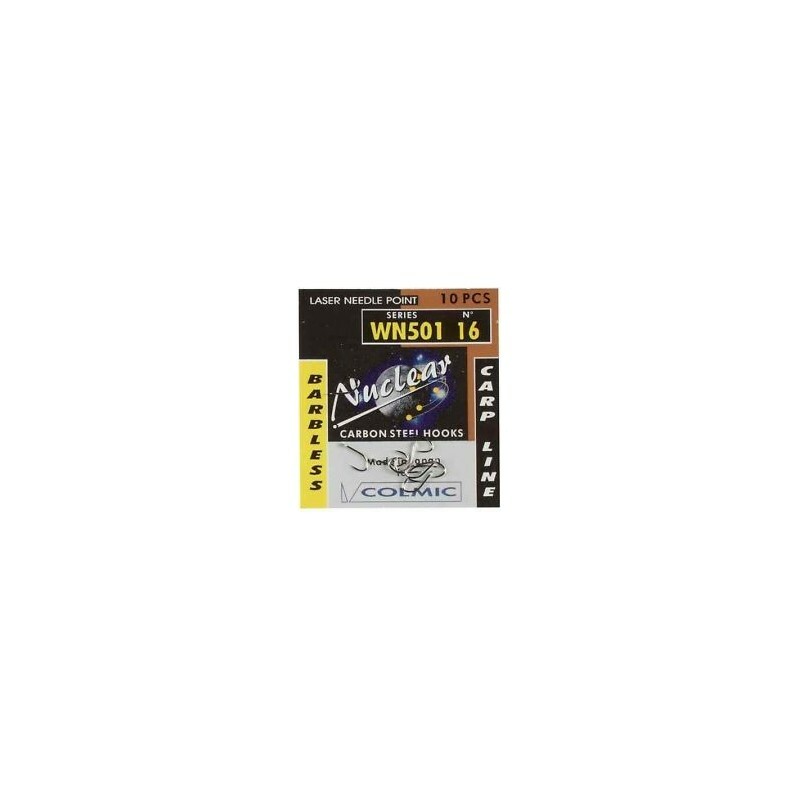 The WN501 is barbless and still maintains the exceptional penetration quality. 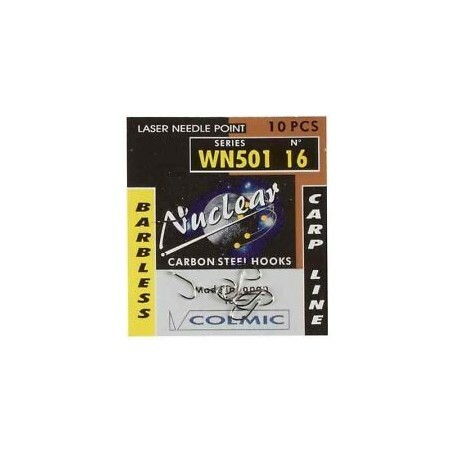 This hook is also beaked and has a chemically sharpened high point which is exceptionally sharp and can be used in conjunction with large baits. 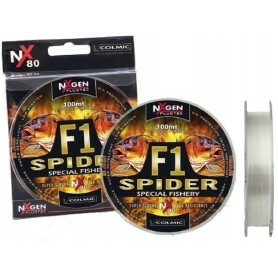 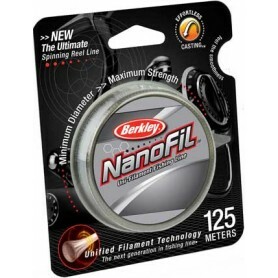 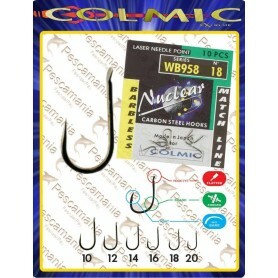 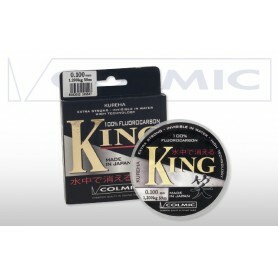 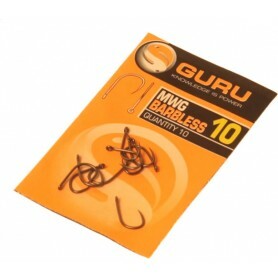 It is particularly designed to fish in carp waters and also suitable for tench, crucians and big fish.